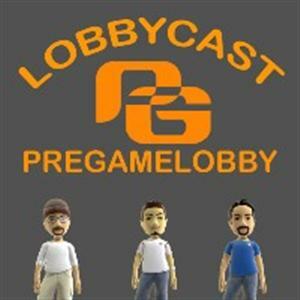 The Return of The PGL Lobbycast to Zune Marketplace! Folks, it has been a long and stupid ordeal, but the Lobbycast is back where it is supposed to be! Google+ and iTunes are nice, but if you just want to listen, the audio program is the way to go! 204 is up and the rest are close behind! *Update* iTunes is proving to be a little more difficult, but Zune is up for sure! 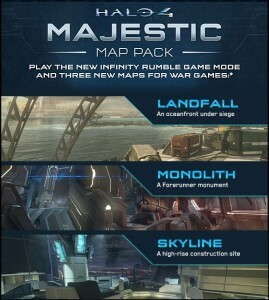 Halo 4 Majestic Map Pack Now Available! 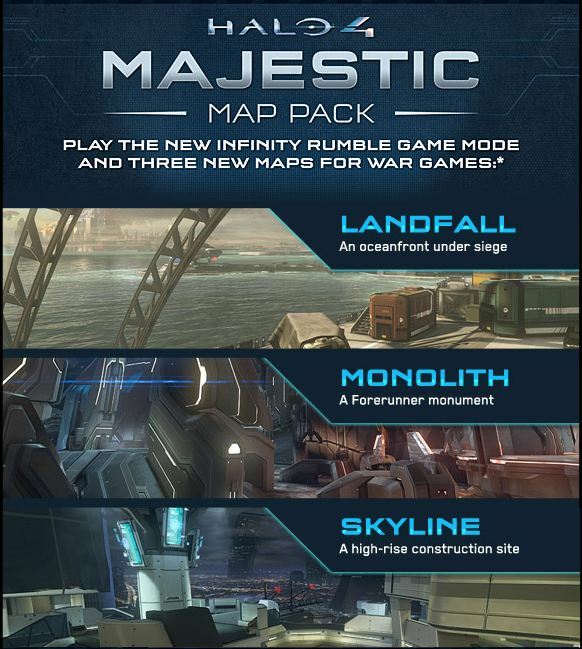 In case you hadn’t noticed yet, the Halo 4 Majestic Map Pack is now available. Download it now for your Xbox 360! Who has it already and who is getting it? Post a comment if you want me to keep them coming. Like I said, I’ve got a stack of them so feel free to add them to your Avatar and let your friends know that I have more to share. Enjoy!! So it looks like some of the info we posted previously was correct, including the controller. Here are some of my notes from the announcement to get the discussion rolling. What are your thoughts and comments? Also, you can thank me for watching this press conference for you. OMG! Did anyone else think it was incredibly slow and not very moving? Focused on gamers but platform for other stuff? Access to entertainment, social media and more = new platform? Explain how PS3 was connected and changed the type of system gamers used, and then focus back on games? Transitioning to friends network based on real world friends, keeping alias and icon for anonymity, but most of new social dimensions will be interacting with friends from existing social networks. Applications on smart phones, tablets, web platforms and Vita to allow gaming experience to carry beyond living room. System can get to know you and bring you closer to games you want to play. System learns your likes and dislikes and discover content PRELOADED on your console (WTF?). 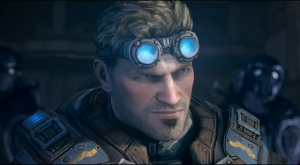 Vision to download titles before you even have a chance to tell them you want the game? Want to have a connected experience. 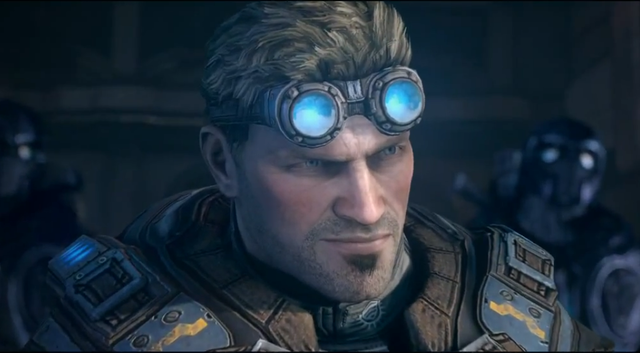 Gamer at center of playstation network. Delivery of what gamers want most from their entertainment experience. Fastest, most powerful network in the world. Try it now feature of any game in store. Instantly experience anything you want? Buy only what you love? So you get the game free and only pay if you like the game? Facebook and UStream are partnering up with them. Create first social gaming network for gaming. Spectating on games. This feature was on OnLive. Use share button on PS4 controller. Can broadcast from your game live to your friends. Friends can post comments to your screen. Ask your friend to take over your controller and assist. They’re “building” this into the system – not yet? New spectating tools for developers. Enhancing their PS4 games on second screens. Key feature is remote play. It has been built into architecture of the hardware. PS vita is the ultimate companion device for PS4. Using full graphics of PS4 and taking advantage of PS Vita screen. Long term goal is to make all titles playable on the PS Vita. PS3 titles are NOT natively supported on PS4 – exploring vision of making PS3 games (or any other PS games) playable on any device by using some sort of cloud device. Anything everywhere is the challenge and is vision of Playstation Cloud service. Second Son – Sucker Punch’s exclusive title for PS4 – super powers, similar to infamous? Self-publishing on Playstation Network – smaller developers can bring breakthrough titles to PS gamers (then they showed The Witness) – how open will it be for other Indie developers? How many polygons were there in Halo4? The Creative Console – Using the Move controller to create stuff in 3D via sculpting or collage and create sets, game levels, stories with the simplest possible interface. And to have a creepy dream where you control dolls having a rock concert or something.